beach parties where tourists pursue wild nights and sunny days. 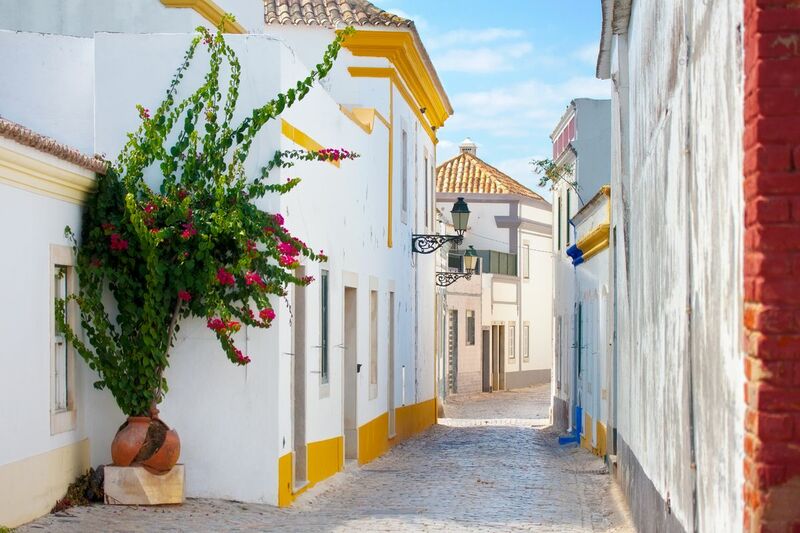 Faro and a few other Algarve resort cities like Albufeira contrast sharply with the small, downtempo fishing villages that dot the region, but if nightlife and bustle is what you’re after, this is the perfect destination. The city lies in close proximity to the Rio Formosa lagoon, a marine nature park, and a visit is a common itinerary item when in Faro. The city and region both have very defined tourist seasons, but Faro’s offseason is underrated due to the great year round weather.